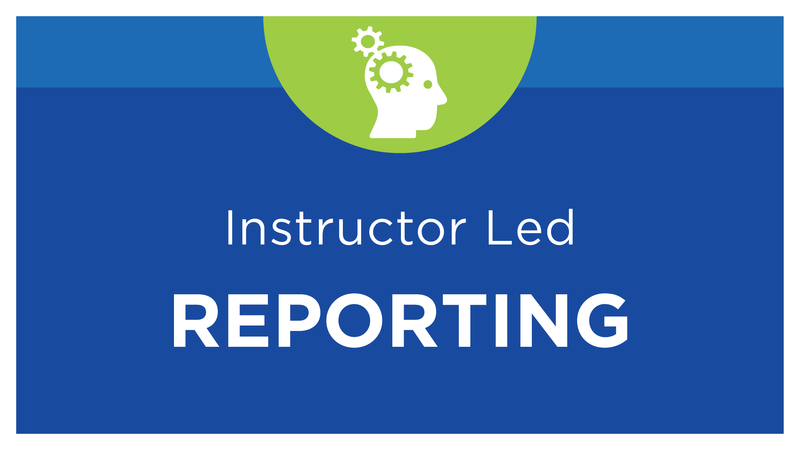 This basic skill level course is for power users who want to improve their reporting skills. Our expert instructor will cover the tips, tricks and best practices learned from our consulting team in order to create a variety of financial reports from both actual and budget data. The focus of this class is the creation of presentation quality financial reports which are easy to set up, maintain and built in accordance with best practices. Students will have many hands-on exercises building report templates using the BI360 Report Designer and Report Composer. A computer with two monitors is needed for class. One monitor to view the instructor and the second to complete the hands-on exercises.